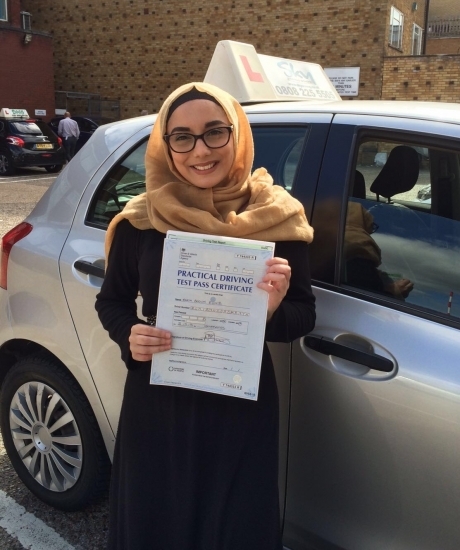 Abida is a caring and enthusiastic instructor. She was very patient and understanding, yet worked tediously with me to get to the root of my anxieties in order to better myself as a driver. She listened carefully about the points where I felt weaker and developed different strategies with me in order to overcome these obstacles. Overall it is with her dedication and support that I was able to become a confident driver and pass my test the first time. Thank you so much for persevering with me!